Yolo Akili Robinson is an award winning community organizer, Healing Justice Worker, Yoga Teacher, and the Executive director and founder of BEAM. Yolo began his career in public health supporting Black communities as an HIV/AIDS counselor. He then branched into violence prevention, working as a family intervention counselor with Black men and boys for Men Stopping Violence. In this role, Robinson began to work with the Department of Justice's Office of Violence Against Women, serving on numerous roundtable's and as one of their youngest federal peer reviewers. Feeling strongly about the need for more feminist work with men, Yolo co-founded Sweet Tea: Southern Queer Men's Collective, a collective of gay and queer men who came to come together to address sexism and misogyny in LGBT communities. In 2015, he was recruited by Children’s Hospital Los Angeles to lead a 10 million dollar National Institutes of Health research initiative focusing on improving health outcomes for young Black and Latino men, the Healthy Young Men's study (HYM). 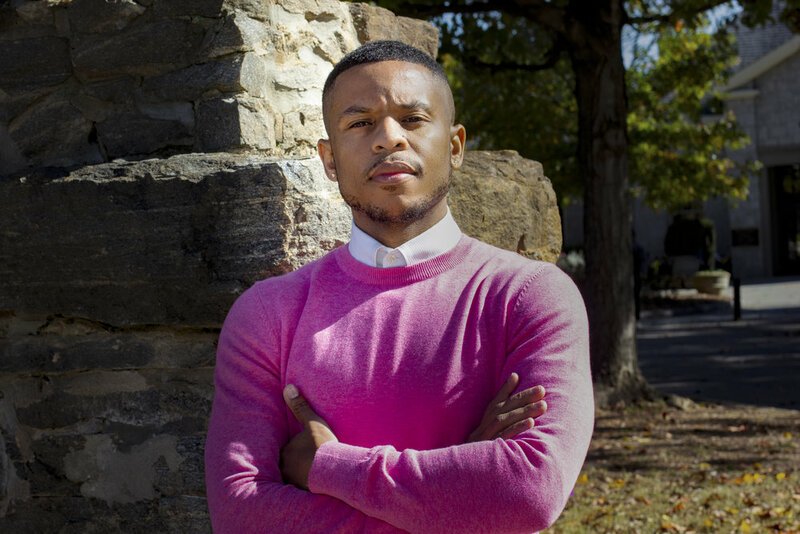 Alongside Robinson’s counseling and training work, he has written for and been featured on numerous publications including Shondaland.com, Essence, Ebony, The Atlanta Journal Constitution, Cassius, TheBody.com, The Huffington Post and Everyday Feminisms. He is also the author of the social justice themed affirmation book"Dear Universe: Letters of Affirmation & Empowerment For All Of Us, a book which led him to be named a "Health Hero" By BET.Com. 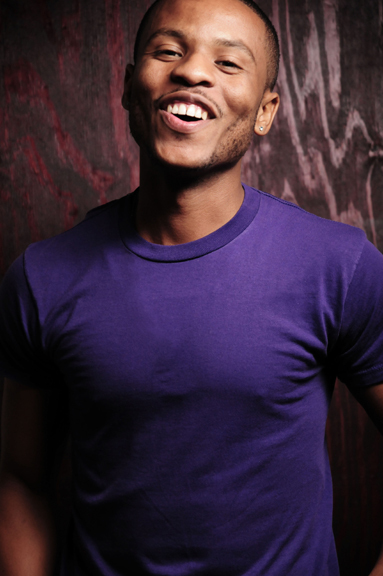 In 2009, he was awarded a ZAMI scholarship to complete his 200 level certification as a yoga teacher. In 2018, Yolo was awarded the Robert Wood Johnson Foundations Award for Health Equity.